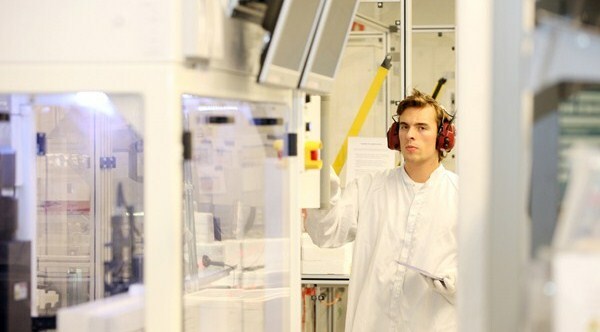 ITS is split into two operations — one in Halle an der Saale, Germany, which operates the cell optimisation facility; the second in Glava, Sweden, where the cells are then assembled into modules. Basically, its business model is to buy cheap, low-efficiency solar cells and restore their performance to full capacity in order to keep costs low. And it only uses components supplied by European brand manufacturers. Except for purchasing EVA from a Japan market leader, everything else is pretty much in-house. This business model has been the key to its success and has led to the new growth in module production. Innotech Solar (ITS) certainly seems like a solar module company to keep an eye on, as its future growth looks solid and it seems to have a sound business plan. I expect it to be one of the top module manufactures emerging out of the European sector.